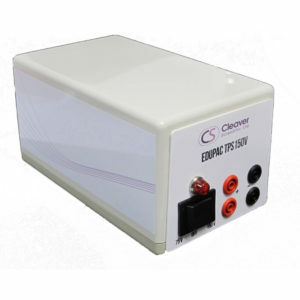 Whether you require a power supply for routine horizontal DNA agarose gel electrophoresis, or for techniques as technically demanding as SSCP analysis within a large format vertical, or first dimension IEF using IPG strips, Cleaver Scientific can meet your requirements with its comprehensive range of power supplies. 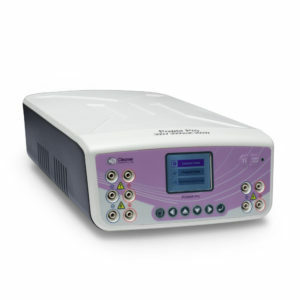 Each power supply has a compact design, which means a small footprint in the laboratory, while explanatory self-prompting menus make set up easy. 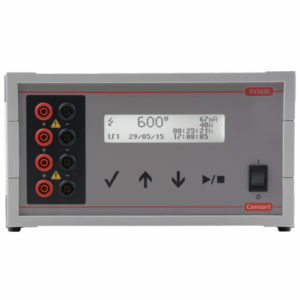 Furthermore, these power supplies adhere to IEC 61010 – one of the world’s most stringent electrical safety standards. 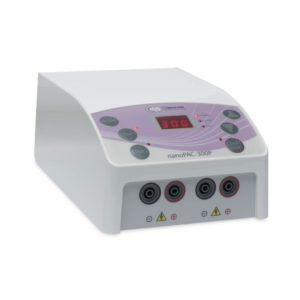 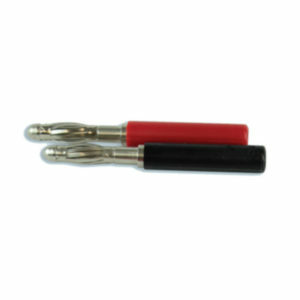 Our Power supplies feature a standard 4mm banana plug style connector for compatibility with both our own electrophoresis tanks, and those of other manufacturers.